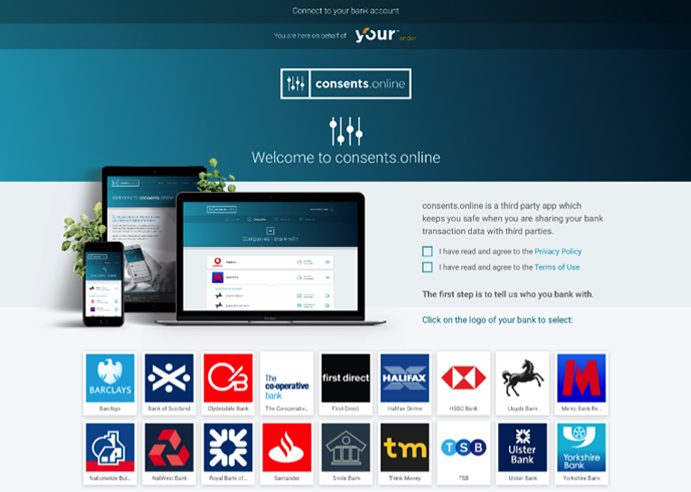 consents.online is an online platform which allows customers to manage with whom they share their digital information. Our mission is to make sure customers only share the information that they want to, when they want to. And to make sure they know exactly who is looking at their information. consents.online is provided completely free of charge to customers. For the richest experience, we recommend that customers with an account to download our Android/iOS apps so that we can more easily provide them with notifications and other useful information. 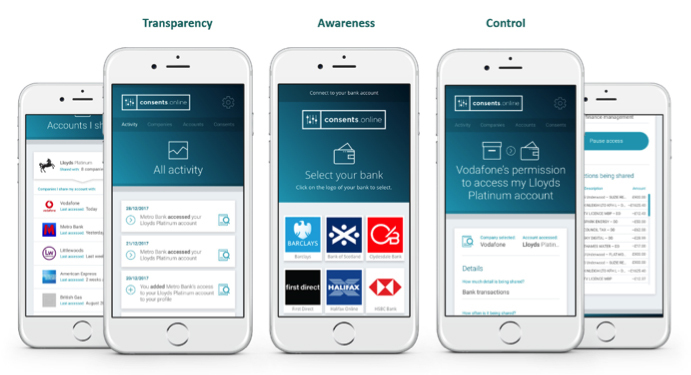 If you are a business who wants to access bank transaction data as part of the UK’s Open Banking initiative we can help.